When it comes to quality and trust no one can beat Nokia. 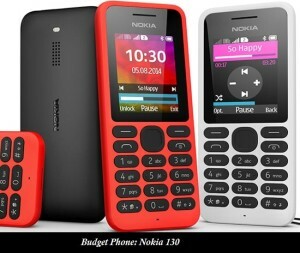 Here is Nokia 130 to top in my list. This has been first Microsoft mobile as this was first mobile to be launched since Microsoft brought Nokia. 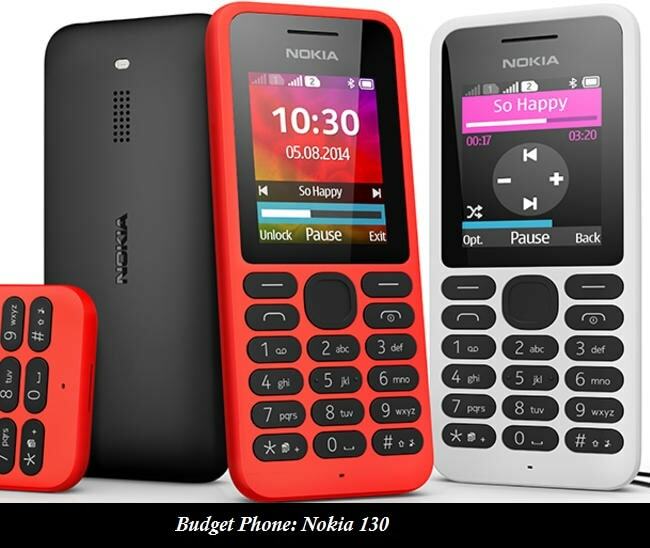 This mobile comes with two variation one with single SIM and another with dual SIM. 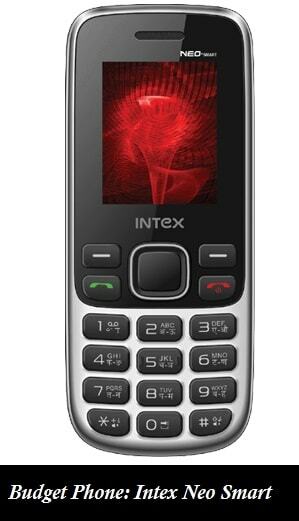 Here we have one more competitor with wide range of features in your budget , its none other than Intex neo smart. As name suggest we cannot make it listed with basic cell phone as its little bit smarter than basic cell phones. 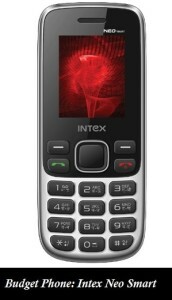 Intex neo comes with 0.3 MP basic camera. In full light the photos taken by Intex Neo are really appreciated. it has 128X160 pixel great display and it comes with dual SIM. Here I am trying to cover some of the key features. There was time when Samsung was only king by acquiring 75% of Indian Smartphone market. But Motorola and Sony cuts it down to 34 % within few years. 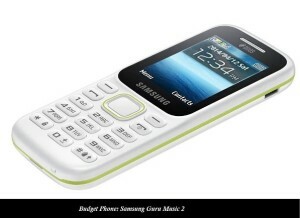 Still Samsung is king for low budget basic multipurpose mobiles and Samsung guru 2 is great example of it. Samsung guru music 2 comes with 2 inches physical display and comes with dual SIM facility. This mobile is having 10 MB of internal memory and up to 16GB external memory. 16 GB is more than enough for songs and other stuffs. The main drawback of this Samsung Guru music 2 is it has less battery of 800 mAH. ← Does internet need control or censorship?